Digital Over Under Voltage Protection HDP “household resettable digital delay over/under voltage protection device” is the next-generation appliances made by companies under the current power good protection. Protected by the electronic circuit, using modular standard production, performance and reliability. It works fine in abnormal circumstances. 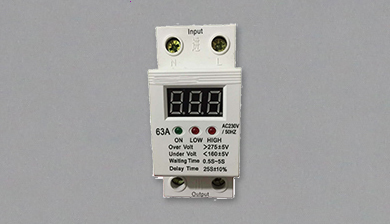 When mains voltage exceeds the protector working voltage, cut off the circuit protector can be quickly and reliably in order to protect the safety of household electrical appliances. 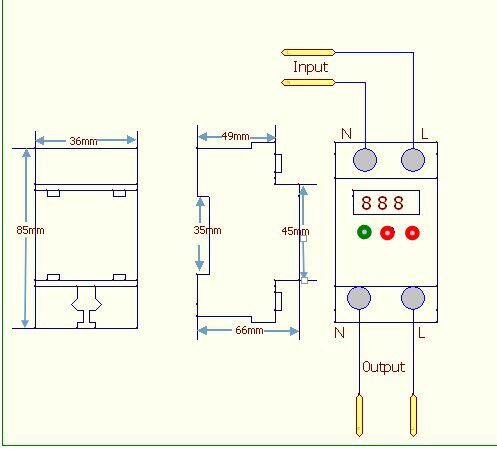 When the mains voltage is restored, protector will automatically power up, power has been restored, all of the function automatically, without operator. 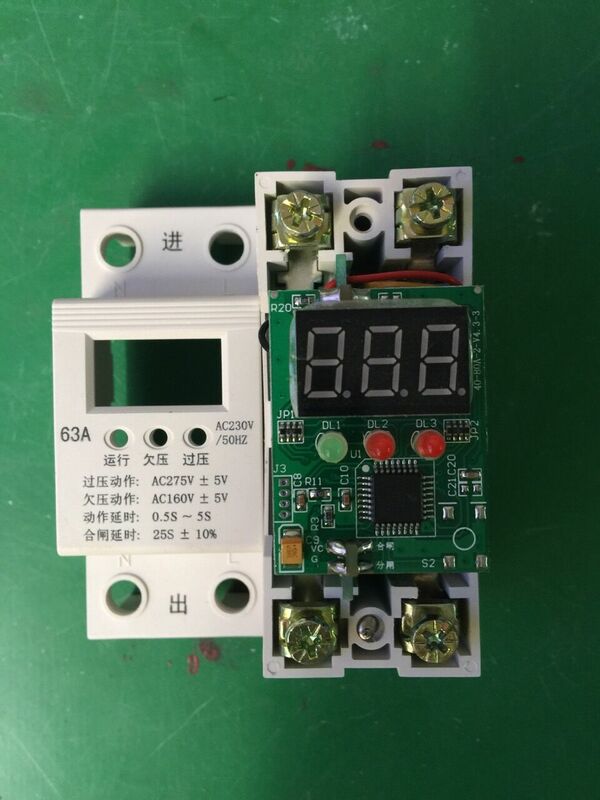 Product status: lights on the Panel when the product is in normal working, running, when the intermediate product is in under-voltage protection status when the red light is lit, when the red light is lit on the right product in a State of overvoltage protection. Panels were indeed working voltage is the voltage shown above.